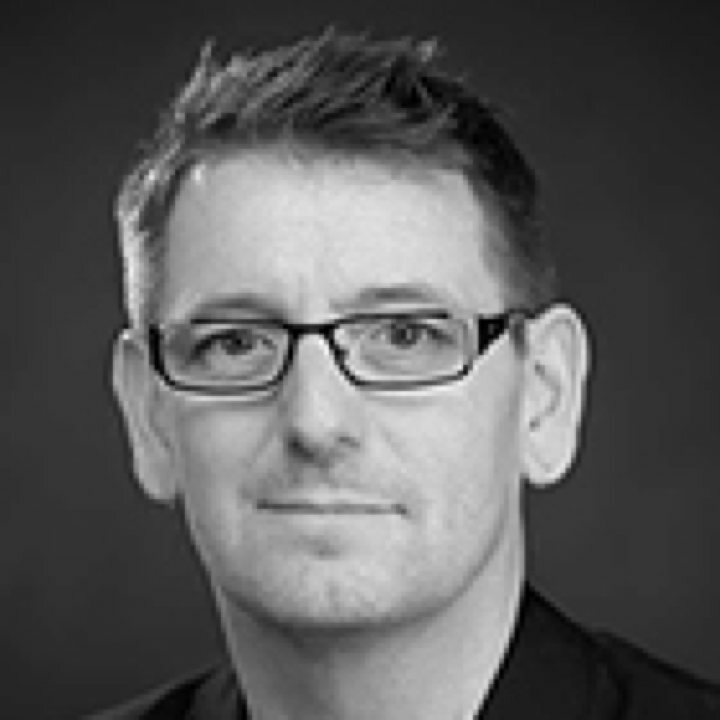 Chris' research, teaching and professional practice is informed by twenty five years’ experience working in the creative industries. His research focuses on 3D Visualisation of Underwater Environments. Alice’s background is in archaeology with a focus on illustration, digital survey and visualisation. 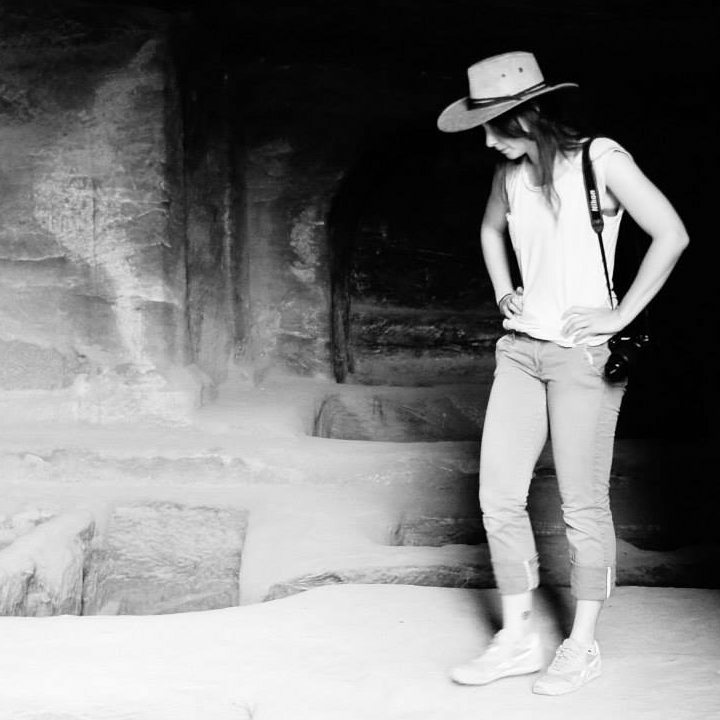 Her research interests lie with the use of digital reconstruction as an interpretive tool for archaeology. 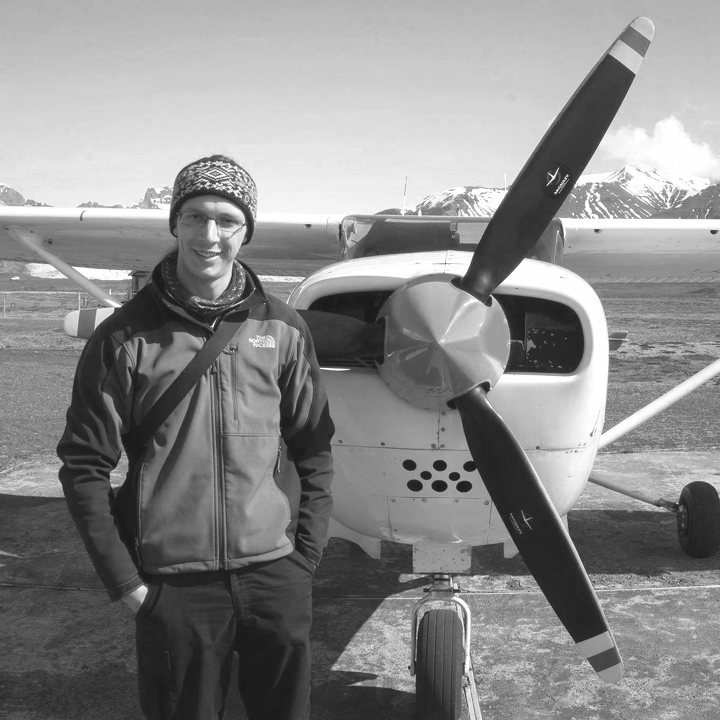 Kieran's research interests encompass the use of aerial photography and computer-generated imagery which can offer a powerful and revealing vision of historical built environments. 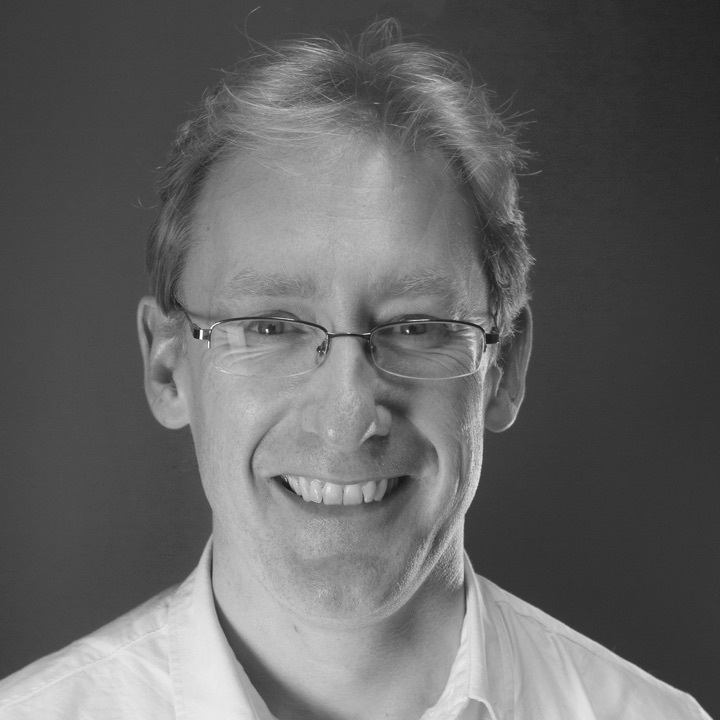 John's research interests focus on the optimisation and automation of 3D visualisation production workflows, areas which he has developed over the course of a long collaboration with Chris Rowland.